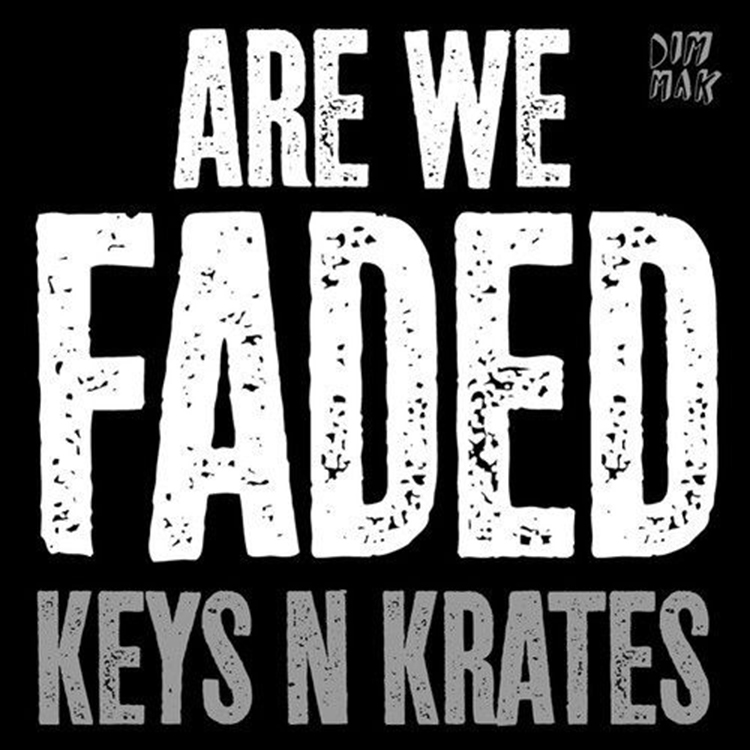 Keys and Krates doesn’t ever fail to disappoint us. Their new track “Are We Faded” has such a great beat to it and it definitely showcases why we should keep out eyes on them. The snare in the track compliments the beat and the vocals so well it is perfect for any DJ’s set. The track, from my view, gives me the picture of a South California and fits great for a playlist to listen to while skating. The track intro and outro are just as good as the whole track itself. Definitely one of my favorite and shall be put on repeat! I can’t wait to see what else they continue to bring us in the future. As always though it will be amazing. Check it the track out now! This was written by our soon to be new writer.